Hey everyone! Happy President's Day and stuff and thangs. 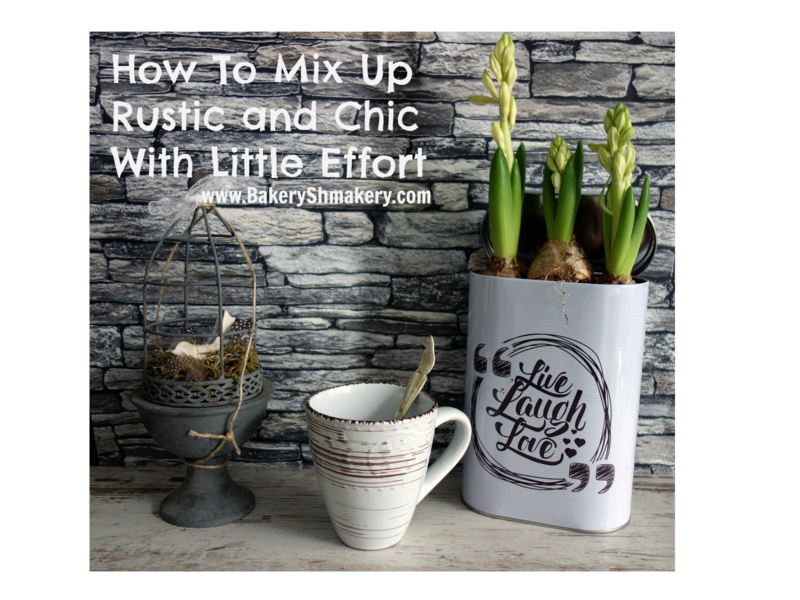 Today it's Mix It Up Monday, and I've been really feeling the rustic chic decor look. It's probably from all of the countryside inspiration that I've surrounded myself with lately. 1. Lynchburg Creek Farms - Their website is fabulously filled with beautiful wreaths and decor, but you can also find them showing off their stuff on Instagram. There's also a DIY page. This comes in handy for me when I'm staging some of my own photo shoots. 2. Our Vintage Farmhouse - Sarah is such a sweet personality. Her story is inspiring and you'll absolutely fall in love with what she's done with her blessed home. You can read more about her story here and please...please check out her Instagram. It's absolutely lovely to look at! 3. City Farmhouse - This blog is all about the DIY and watching the transformation of Jen's home. I love it because the ideas are endless. 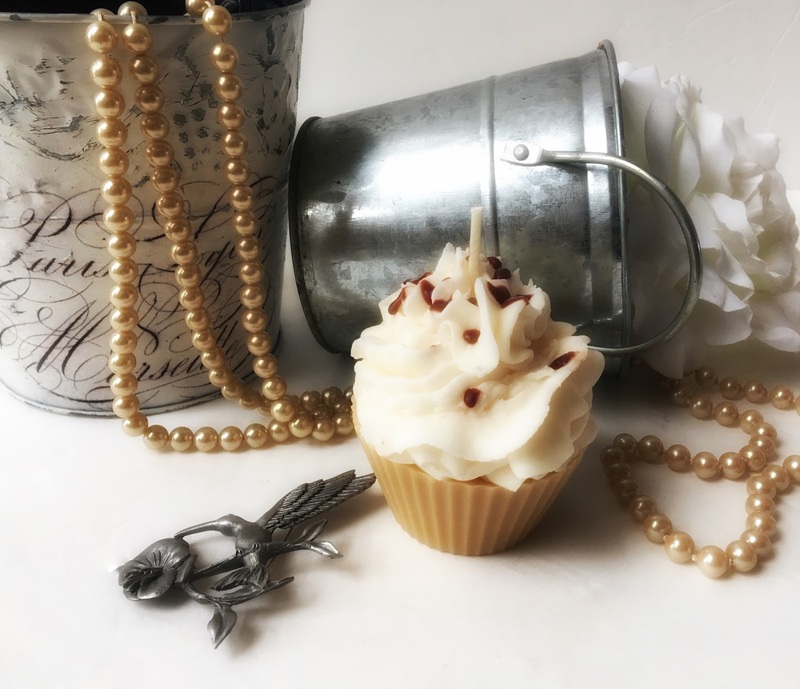 There's a really simplistic style about the blog, and when I'm looking for something that's really straightforward but has a bit of rustic edge, I can always find some inspiration either on the blog or her beautiful Instagram feed. Today, on the Instagram feed, my mix up is rustic and glam. Just because I love both. Country is pretty simple, but honestly, this Ma'am has to have a little glam. Here, I created a little vignette that showcases some squealing pig (our maple bacon cupcake candle), gorgeous vintage pearls spilling from these amazing tin pails, and a pewter hummingbird brooch. I've added a bit of a French cottage look to one of these pails to add a little more vintage chic charm. This was a regular silver pail that had some embossing on it. 1. I used white tissue paper and taped it over some regular white card stock on all four corners. (The corners were completely flat. 2. I placed the tissue paper card stock into my printer and printed The Graphics Fairy Image onto the tissue paper. You have to make sure that the paper is placed in the printer so that the print will show on the tissue paper side. 3. I spread Modge Podge all over the side of the pail that I wanted the print to show on. 4. I cut out around the print on the tissue paper and gently placed it over the Modge Podge. 5. Next, I allowed it to dry for about 6 hours. (I wanted it to be completely dry before my next step). If you want a more distressed look, you can do some distressing before adding the Modge Podge. I did a little distressing before and then a bit more after. I wanted to have the print look more aged. Once the print was dry, I added a little more Modge Podge to the front of it and then popped it into the oven on about 190° F. This works quickly when drying and sealing that Modge Podge. Another quick thing. If you don't let that spray paint dry completely, you'll smell it in the oven...not pleasant to have those fumes going through your home. Hope you like the look. Don't forget to also follow us +Everything Dawn Bakery Candle Treats and on Twitter as well.